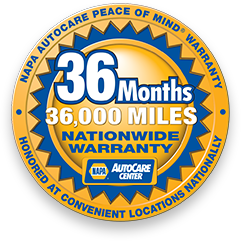 One of the most important services you can get for your vehicle is engine service. Everyone knows how important the engine is, so keeping it well maintained is crucial. Your engine does a lot every time you drive your car, add to the cold temperatures here in Alaska and your engine takes a beating. Over time, it wears down, losing performance and efficiency. Thankfully, preventing damage is easy to do when you get quality engine service here at University Chevron. Since 1977, we work hard to ensure your engine has never been in better hands. Our ASE Certified professionals know engines inside and out, and we ensure you get the best performance possible and stay safe at the same time. Call us, stop by, or schedule an appointment online today.